“Let’s go visit Granny.” That’s what the kids used to say when Granny was alive. Some of these children were not able to experience the love of their grandmother nor Mother would see how fruitful we have become. Mother instilled the value of belonging to our family, community, and anyone who needs to be included regardless of their faith, creed or race. The kids are now adults growing their own family. 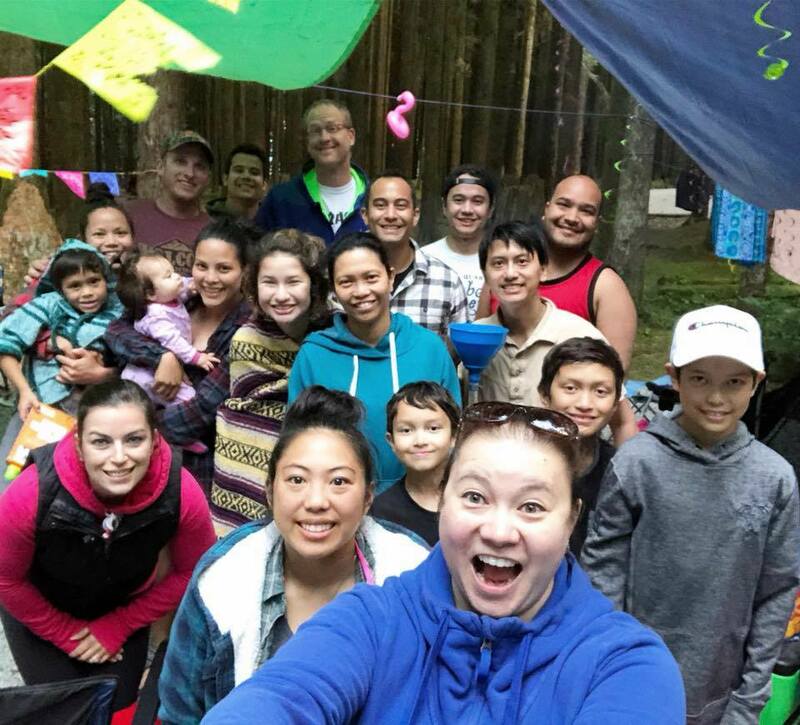 Annually, they come together making time for “Cousins Only Camping,” They no longer require adult supervision from aunties and uncles since they are now the adults. How well they love each other. We hope and pray that these generations and next will continue the practice even we will not witness it. We belong to a generation that wants to see the results of our work. We want to be productive and see with our own eyes what we have made. But that is not the way of God’s Kingdom. Often our witness for God does not lead to tangible results. Jesus himself died as a failure on a cross. There was no success there to be proud of. Still, the fruitfulness of Jesus’ life is beyond any human measure. As faithful witnesses of Jesus, we have to trust that our lives too will be fruitful, even though we cannot see their fruit. The fruit of our lives may be visible only to those who live after us. This entry was posted in Sunday Snippet and tagged Belonging, Charity, Faith, Generation, Henri Nouwen, Hope, Sunday Snippet by Perpetua. Bookmark the permalink. Happy Sunday, Helen. That is good news that your family does this as well to stay connected. Thank you. Happy faces are always a joy to see. Yes and these fruits I call them Fruit Cakes. How joyous and what a wonderful variety of faces.